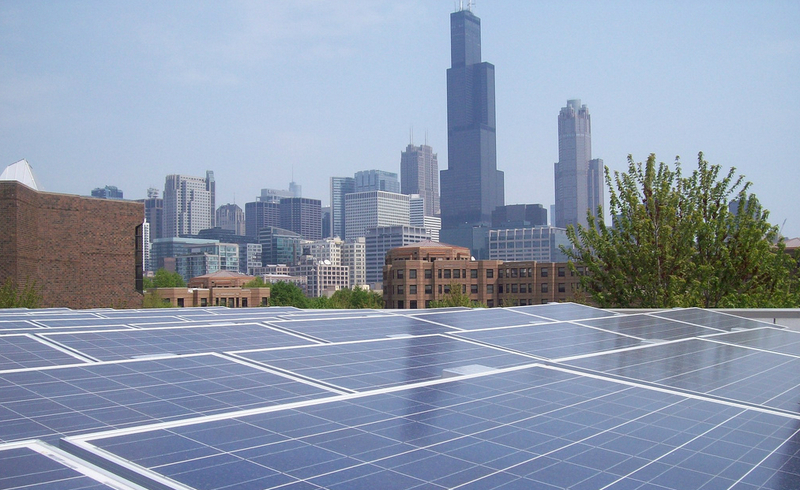 Solar advocates cheered an order approved Tuesday by the Illinois Commerce Commission that defines crucial aspects of how the state will meet its ambitious goals for exponentially increasing solar capacity under the Future Energy Jobs Act. On three different key points, the commission changed a proposed order from an administrative law judge in ways that solar advocates and consumer groups had recommended. 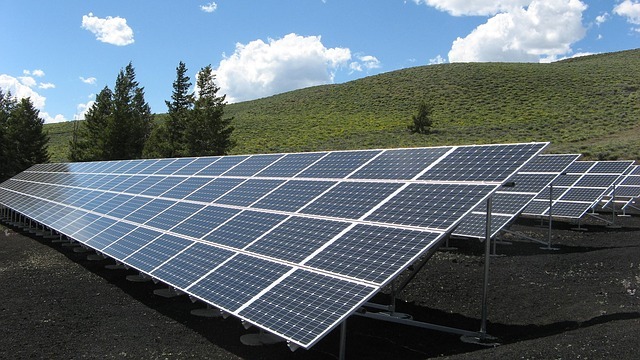 If the proposed order had been implemented unchanged, advocates had feared that many rural and lower-income residents would have been excluded from solar incentives, and that the state might rely too heavily on renewable energy credits from out-of-state and existing projects as opposed to new in-state construction. Click here to read more. This entry was posted in Nebraska / Midwest News and tagged Energy News Network, Illinois Commerce Commission, Illinois' Future Energy Jobs Act, Kari Lydersen, Nebraskans for Solar NewsBlog on April 4, 2018 by Helen Deffenbacher. 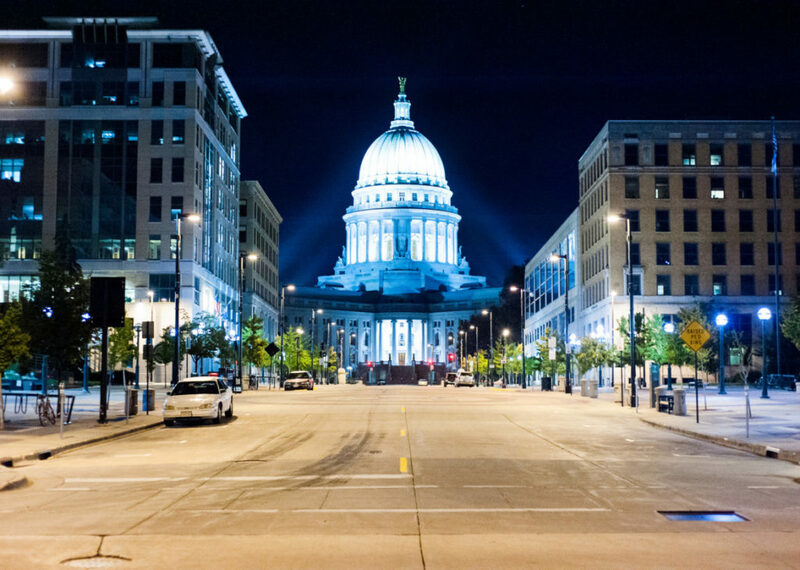 On March 21, Madison’s city council signed a resolution committing the city to power 100 percent of its operations with clean energy. The resolution was especially notable since the utility serving Madison gets almost half of its power from coal, and several years ago was among Wisconsin utilities making national headlines for policies seen as hostile to distributed solar energy. But now the utility, Madison Gas & Electric (MGE), city officials and clean energy leaders are negotiating a Memorandum of Understanding that lays out plans for the expansion of solar, the spread of electric vehicles and other clean energy improvements. And the utility has pledged its support for the city’s clean energy goal. Continue reading here. This entry was posted in Nebraska / Midwest News, NewsBlog and tagged cities and towns committing to 100% renewable energy, Kari Lydersen, Madisom Gas & Electric, Midwest Energy News, Nebraskans for Solar, The City of Madison on July 25, 2017 by Helen Deffenbacher. Advocates say a little-known provision of the Clean Power Plan could become a powerful tool to advance environmental justice. The Clean Energy Incentive Program (CEIP) is aimed at “removing barriers to investment in energy efficiency and solar measures in low‐income communities,” plus sparking “zero-emitting” renewable energy development, as the U.S. Environmental Protection Agency describes it. Continue reading. This entry was posted in Nebraska / Midwest News, NewsBlog, Solar for Lower-Income Households and tagged Clean Energy Incentive Program (CEIP), Clean Power Plan, Electric Co-op Today, Kari Lydersen, KDLT News, Midwest Energy News, Nebraskans for Solar, Pantagraph, removing barriers to investment in energy efficiency and solar in low-income communities, Salt Lake Tribune, The Columbus Dispatch, The Gazette, The Wire - OPPD blog, Triple Pundit, U.S. Environmental Protection Agency, University of Michigan, Utility Dive on August 8, 2016 by Helen Deffenbacher. The Big Three automakers and the U.S. Department of Energy are banking on Illinois startup company SiNode Systems to help them develop the light, energy-dense batteries needed to accelerate the spread of electric vehicles, increasing the distance electric vehicles can drive between charges and making the technology more affordable. In June, SiNode Systems was awarded a $4 million grant to work on prototypes of better batteries with the DOE and Ford, General Motors and Fiat Chrysler Alliance as part of the U.S. Advanced Battery Consortium (USABC), a subsidiary of the U.S. Council for Automotive Research. 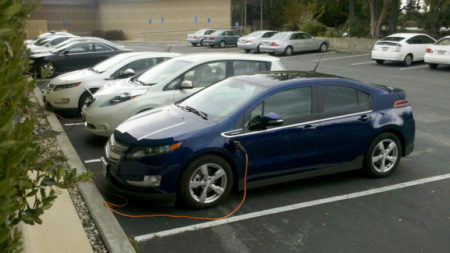 This entry was posted in Electric Vehicles, Nebraska / Midwest News, NewsBlog and tagged Kari Lydersen, Midwest Energy News, Nebraskans for Solar on July 11, 2016 by Helen Deffenbacher. This school has been around for a century, as a joint venture between the International Brotherhood of Electrical Workers (IBEW) Local 134, the labor union that represents about 15,000 electricians in the Chicago area, and the National Electric Contractors Association (NECA), comprising those who employ them. For generations, journeymen and apprentice electricians have learned and honed their trade here . . . Up until about three years ago, the clean energy component at the school was limited to a modest solar PV array clinging to the south side of one of the training buildings, Ohde noted. But now students at the Renewable Energy Training Field can practice on a wide range of clean energy tasks, from installing solar arrays and EV charging stations to grounding solar arrays and solar-powered street lights against lightning strikes to climbing and wiring wind turbines. Read more here. Photo by Kari Lydersen. Harry Ohde, electrician master trainer at the NECA-IBEW technical training institute. This entry was posted in Nebraska / Midwest News, NewsBlog, Solar Energy Education and tagged International Brotherhood of Electrical Workers (IBEW), Kari Lydersen, Midwest Energy News, National Electric Contractors Association (NECA), Nebraskans for Solar, solar energy education / training on May 11, 2016 by Helen Deffenbacher. Low-income households spend up to three times as much of their income on energy costs as higher-income households do, and would benefit significantly from efficiency upgrades, according to a new report. 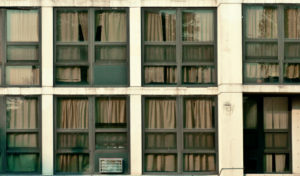 The report, released Wednesday by the American Council for an Energy Efficient Economy and the coalition Energy Efficiency for All, examined data from 48 U.S. cities. Read more here. By taking advantage of the Sustainable Energy Program, you can save money, help reduce the need for energy during expensive peak periods and help delay the necessity to build high-cost power plants. LES incentive funds are available to residential and business customers for pre-approved energy-efficient equipment. This entry was posted in Energy Conservation, Nebraska / Midwest News, NewsBlog and tagged American Council for an Energy Efficient Economy, energy efficiency & conservation, Energy Efficiency for All, Kari Lydersen, LES, Midwest Energy News, OPPD on April 25, 2016 by Helen Deffenbacher. Vermont and Wisconsin are kindred spirits in many ways, with lush rolling hills dotted with dairy farms and a history of populist politics. In recent years, though, the states have charted very different paths, particularly on energy. While Wisconsin utilities have pushed back against distributed generation and legislative leaders balk at raising the state’s clean-energy goals, Vermont is pushing toward a goal of having 90 percent of its electricity come from renewable sources. NELIGH — This week, contractors working on Nebraska Public Power District’s Hoskins to Neligh 345,000-volt transmission line project will use a helicopter to begin stringing shield wire . . . The new transmission line will enhance operation of NPPD’s electric transmission system and provide additional opportunities for development of renewable energy projects. Specifically, the project will help serve customers’ electricity demands in North Central Nebraska. A dozen Nebraska towns and one regional power provider have spurned Nebraska Public Power District’s demands for 20-year wholesale electric contracts. Many have opted to shop around for their electricity, with some choosing to buy it from as far away as Ohio. For most of NPPD’s wholesale customers, this is the first contract negotiation in which it has been feasible to look to a broader market of electric providers for power, thanks to the Southwest Power Pool. 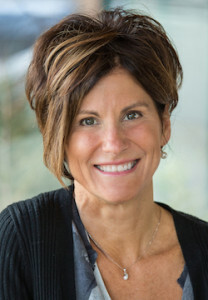 This entry was posted in Nebraska / Midwest News, NewsBlog and tagged Kari Lydersen, Mary Powell - CEO of Green Mountain Power, Midwest Energy News, Nebraskans for Solar, Vermont's clean-energy goals on January 19, 2016 by Helen Deffenbacher. Solar advocates nationwide are holding their breath as Congress debates extending the Investment Tax Credit (ITC) for solar, a crucial tool for financing residential and commercial installations. Legislators who support solar are pushing to include the ITC in a broader tax extenders bill making its way through Congress. This entry was posted in Nebraska / Midwest News, NewsBlog and tagged Federal Solar Investment Tax Credit, Kari Lydersen, Midwest Energy News, Nebraskans for Solar, solar energy development in the Midwest on November 13, 2015 by Helen Deffenbacher. The atmosphere at a gathering of energy experts in Chicago this week was ebullient, with speakers describing a groundswell of innovation that promises to revolutionize the way energy is delivered on the grid. A running theme the Energy Thought Summit was human resources – the people who will facilitate this transition, from energy consumers who’ve gone from passive users to active participants; to researchers who develop new technologies; to the front-line employees who manufacture, install and maintain the technology and infrastructure that keeps it all going. 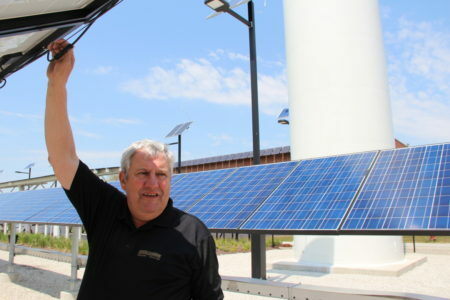 This entry was posted in Nebraska / Midwest News, NewsBlog and tagged Energy Thought Summit, energy transition, Kari Lydersen, Midwest Energy News, Midwest renewable energy development, Nebraskans for Solar on July 24, 2015 by Helen Deffenbacher. 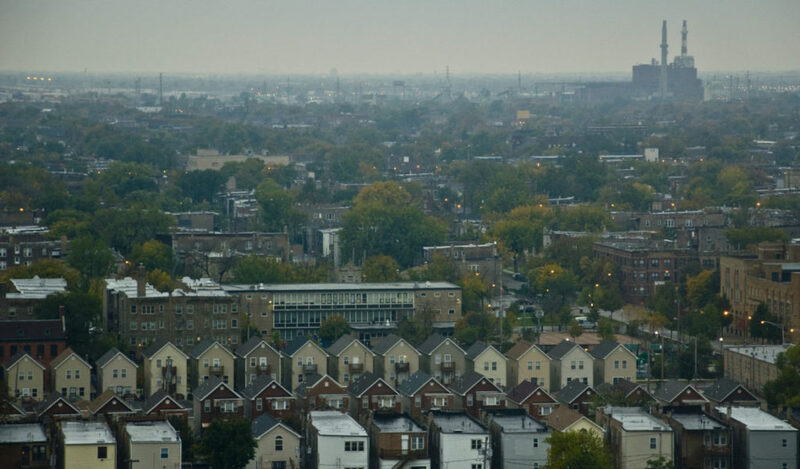 Two years ago, Dorian Breuer waited six months to get permits to install solar panels on his home on the south side of Chicago. 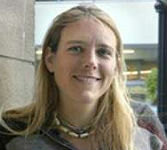 At that same time, Breuer was in the heat of the battle to close Chicago’s two coal-fired power plants, as a leader of the Pilsen Environmental Rights and Reform Organization. 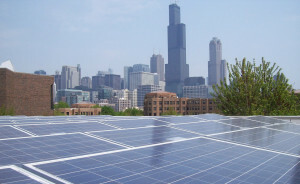 Today the coal plants are closed and Breuer, along with Jack Ailey, another leader in the campaign, run one of the four companies chosen to implement the city’s Solar Chicago program offering discounted solar installations through a bulk buy. Nebraskans for Solar knows of at least two local solar contractors whose installation price of $3.49 per watt of capacity is already their standard rate. Individual members of our organization also continue to work with many others to advocate for and to work on legislation and policy changes at the city and state levels that will remove barriers to solar energy development in Nebraska. These range from requests for changes in city code that will facilitate solar installations and reduce costs–to advocating for a Nebraska Solar Garden Bill that will allow the use of empty, weed-infested city lots for community solar development, providing access to solar energy to 100% of our citizens. This entry was posted in NewsBlog and tagged Kari Lydersen, Midwest Energy News, Nebraskans for Solar, reducing solar energy's "soft costs" in Nebraska on August 15, 2014 by Helen Deffenbacher.